Faruqi & Faruqi, LLP, a leading national securities law firm, reminds investors in Aixtron SE (“Aixtron” or the “Company”) (NASDAQ:AIXG) of the March 4, 2016 deadline to seek the role of lead plaintiff in a federal securities class action lawsuit filed against the Company and certain officers. The lawsuit has been filed in the U.S. District Court for the Southern District of New York on behalf of all those who purchased Aixtron securities between September 25, 2014 and December 9, 2015 (the “Class Period”). The case, Bettis v. Aixtron SE et al, No. 1:16-cv-00025 (S.D.N.Y. Jan 04, 2016) was filed on January 4, 2016, and has been assigned to Judge Analisa Torres. The lawsuit focuses on whether the Company and its executives violated federal securities laws by failing disclose that its AIX R6 MOCVD systems did not meet its customer’s specific qualification requirements. 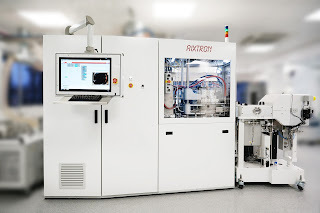 This in turn led to the Company to fail to execute an agreement to deliver 50 of the Company’s AIX R6 MOCVD systems to San’an Optoelectronics in China, causing a substantial negative impact on the Company’s prospects. Specifically, on October 13, 2015, the Company announced that it would its previously issued revenue guidance for 2015 from 220 million – 250 million EUR down to 190 million – 200 million EUR due to a postponement of shipments to San’an Optoelectronics from 2015 to 2016. After the announcement, Aixtron’s ADR price fell $0.84 from $6.55 per ADR on October 12, to close at $5.71 per ADR on October 13, 2015, or approximately 12.8%. 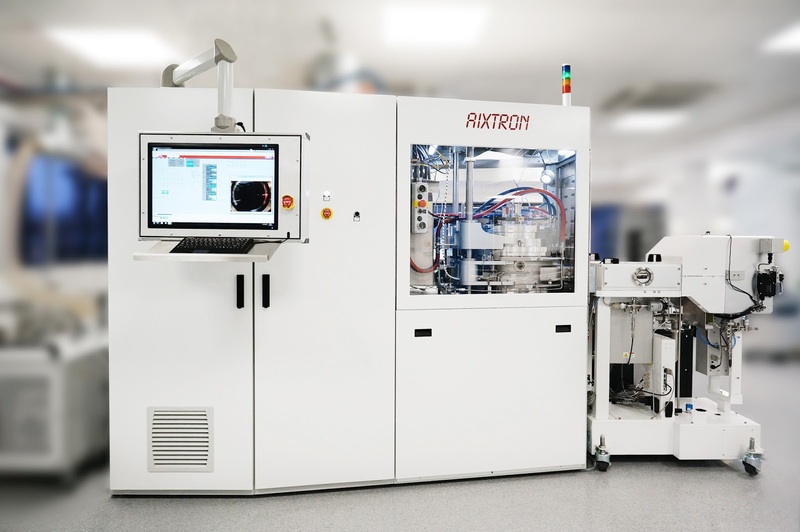 Then, on December 9, 2015, Aixtron announced that it had reached an agreement with San’an Optoelectronics to substantially reduce the volume of R6 MOCVD systems ordered from 50 to the 3 that had already been delivered, noting that the customer’s specific qualification requirements were not achieved. On this news, over two trading days, Aixtron’s ADR price fell $3.05 from $6.55 per ADR on October 12, to close at $5.71 per ADR on October 13, 2015, or approximately 12.8%. If you invested in Aixtron securities between September 25, 2014 and December 9, 2015 and would like to discuss your legal rights, please contact us by calling Richard Gonnello toll free at 877-247-4292 or at 212-983-9330 or by sending an e-mail to rgonnello@faruqilaw.com. Faruqi & Faruqi, LLP also encourages anyone with information regarding Aixtron’s conduct to contact the firm, including whistleblowers, former employees, shareholders and others.